Van Ann Bui is the Director of the SEO Law Fellowship program with responsibility for overseeing program implementation in order to strengthen their Fellows’ preparation and success in law school, expanding law firm partner relationships, increasing contact and communications with underrepresented students interested in attending law school, and supporting their current SEO Law alumni in their academic and professional endeavors. For more information about SEO Law, please visit their website: http://www.seolaw.org/. 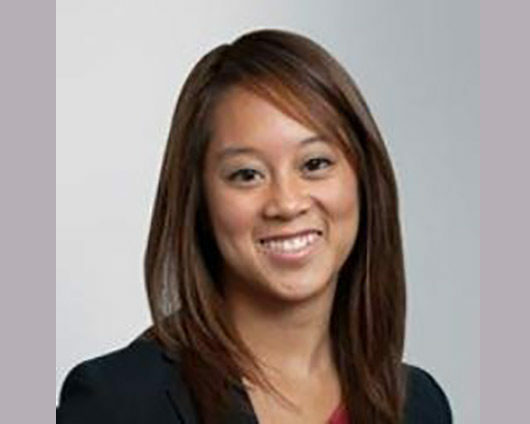 Van Ann is a former corporate attorney at Proskauer Rose LLP where she specialized in leveraged finance. During her time at Proskauer, she served as a Chair of the Asian Lawyers Affinity Group and a member of Proskauer’s Diverse Lawyers Network. In those capacities, she was actively involved with Proskauer’s diversity recruiting, mentoring and professional development initiatives. Van Ann also serves on the Diversity Pipeline Initiatives committee of the New York City Bar Association. Van Ann has a JD from Columbia University and a BBA from Southern Methodist University.